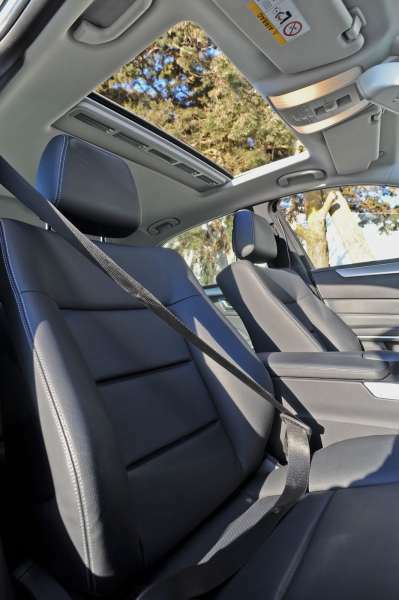 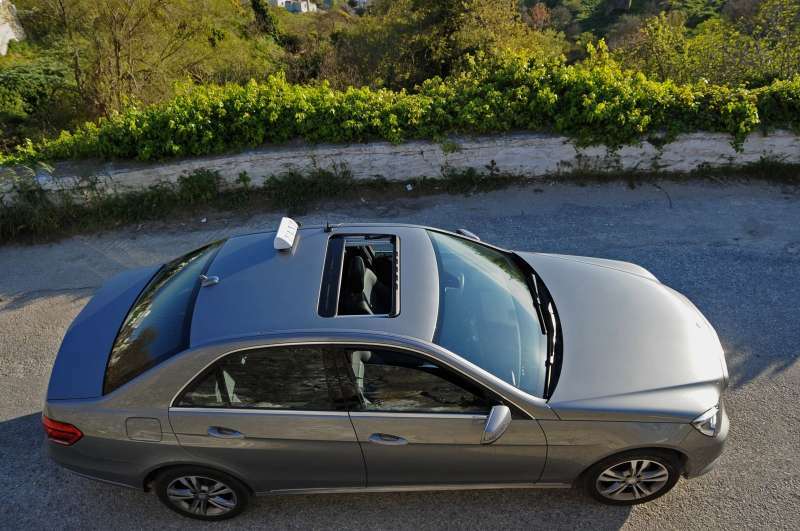 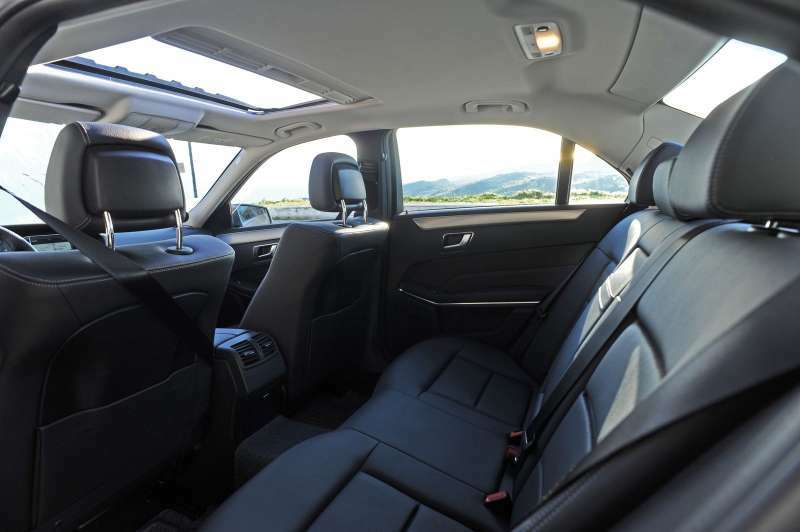 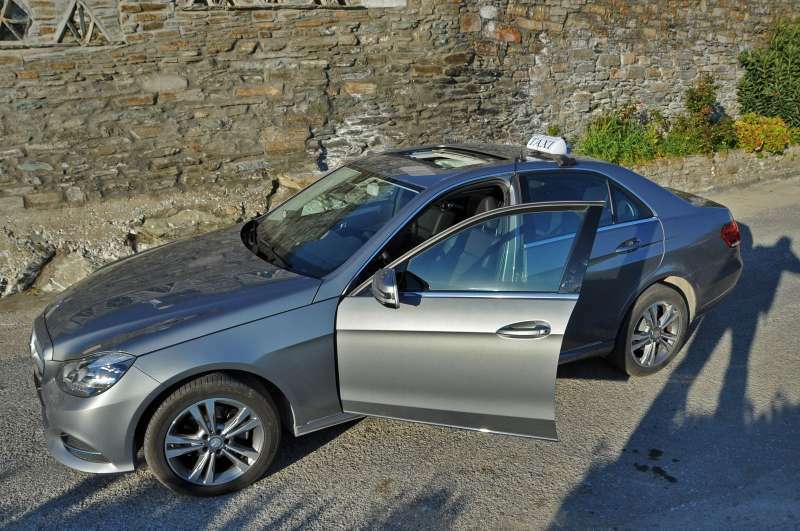 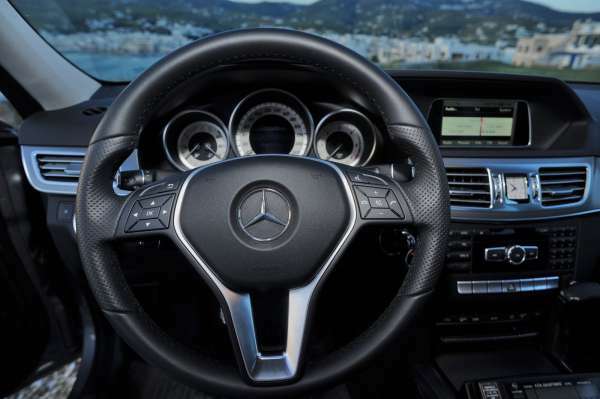 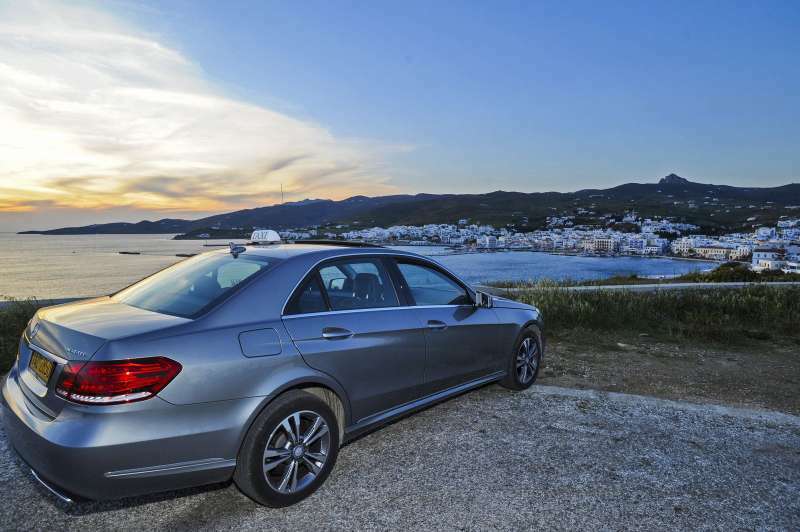 Our vehicle offers personal comfort and luxury and is designed for a stylish carrying experience.It is a new model from Mercedes to provide the ultimate in comfort and safety. It also has free WiFi so you do not miss a moment of your communication with the company, office or even your email. 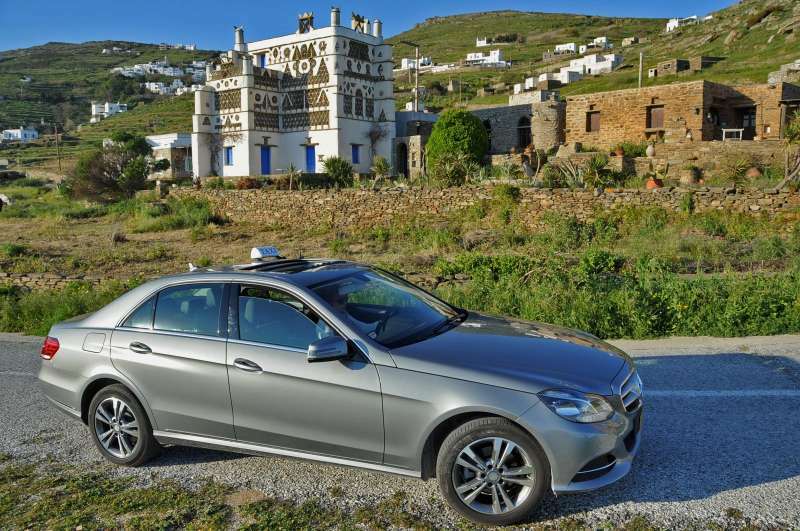 Book now your taxi for any route you are interested in Tinos island Greece.